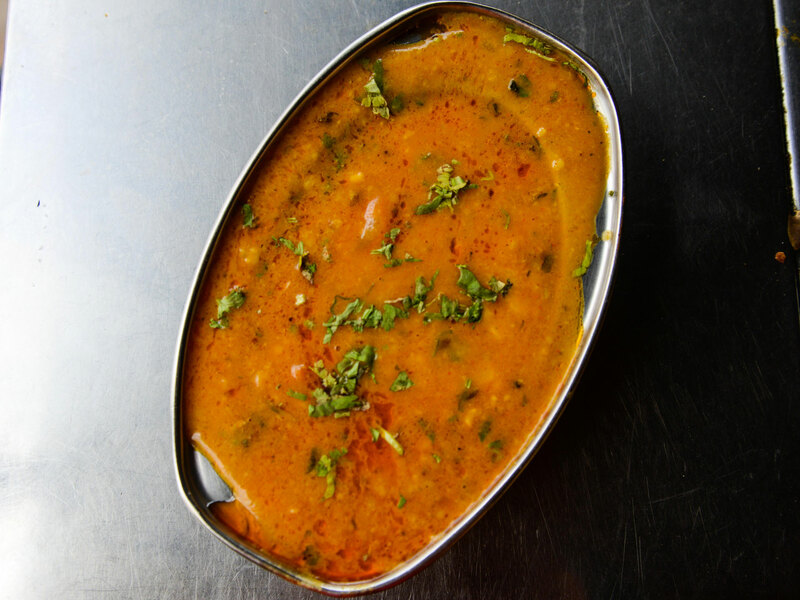 This daal fry is prepared from whole cooked daal grains which are sautéed in curry spices lending rich aroma and spicy flavor. 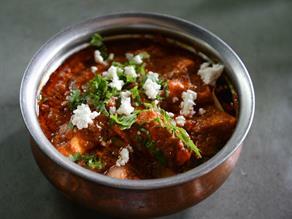 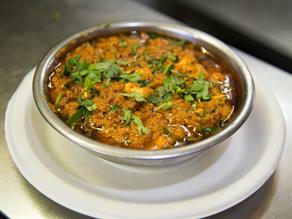 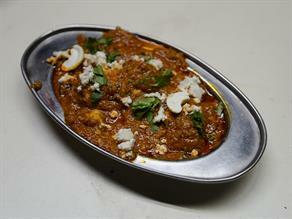 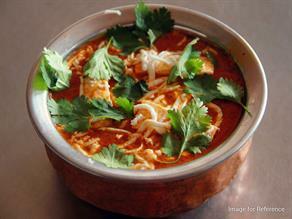 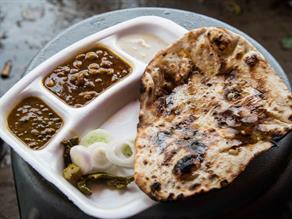 They serve the daal with jeera rice and papad thus making for an appetizing combination. 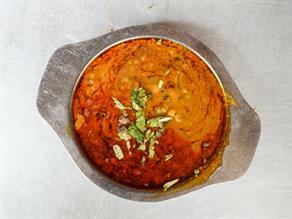 Garnished with coriander leaves, this daal fry is also topped with ghee while serving thus the taste is surely very delicious. 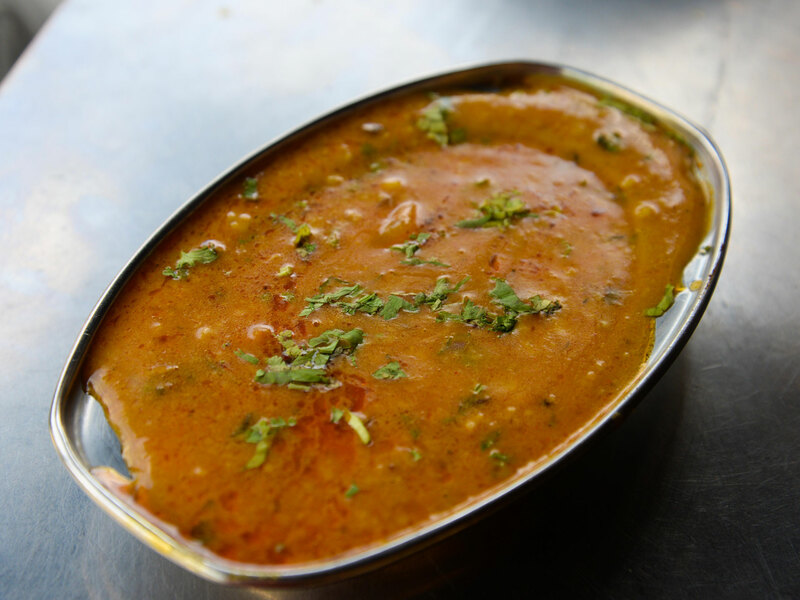 The awesome thing over here is that the customers are free to get the ingredients used in the daal fry adjusted as per their taste. 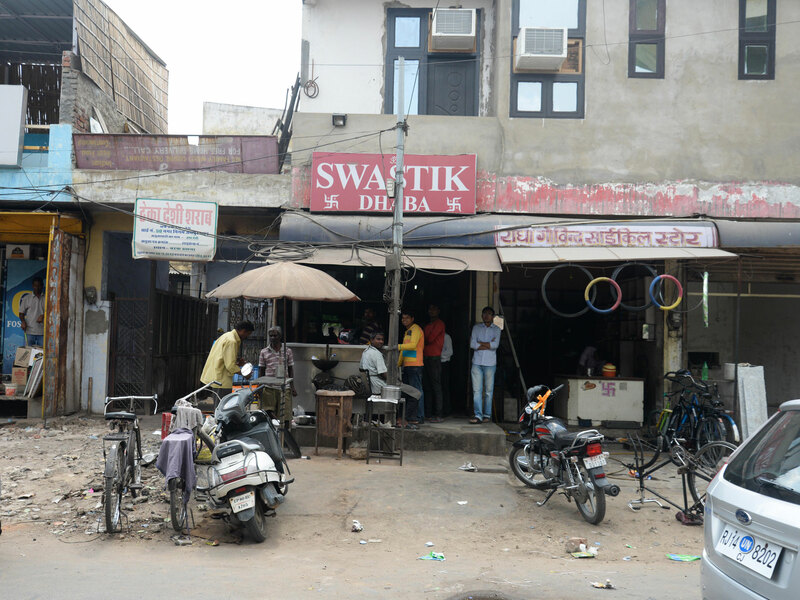 Swastik Pavitra Bhojnalaya is an eatery functioning since ten years. 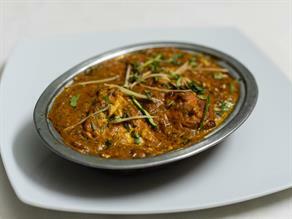 There is offer of home delivery service with dine-in facility available. 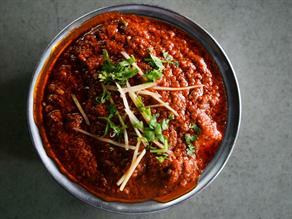 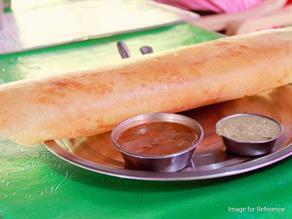 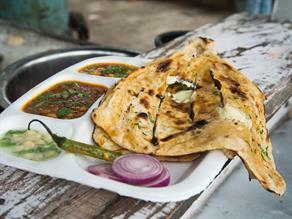 This air-conditioned eatery caters only to vegetarians tastes at pocket friendly price.